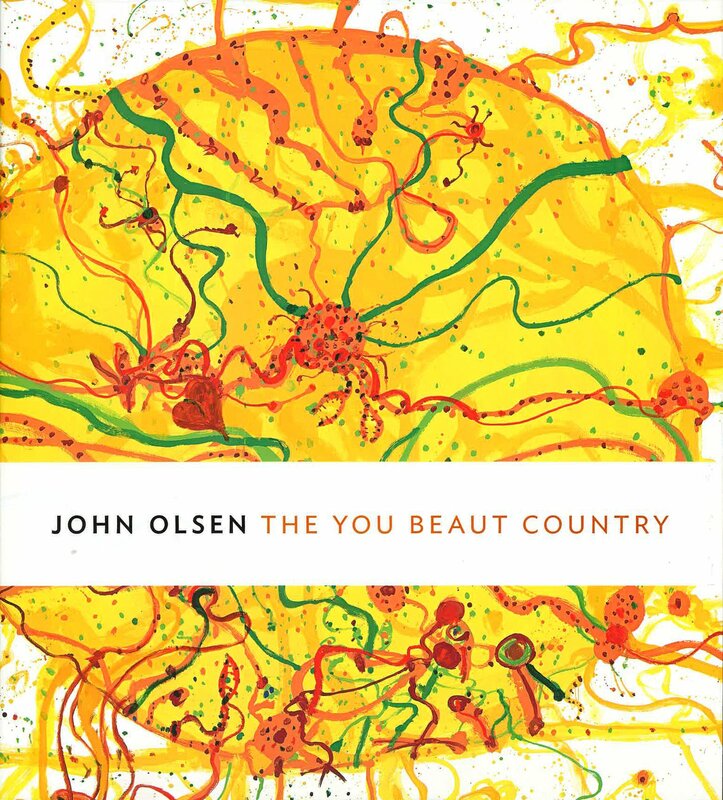 Celebrating one of Australia’s most prominent living artists, 'John Olsen: The you beaut country' will be the most comprehensive survey of his work to date, encompassing seven decades of energised creation. The exhibition traces the development of Olsen’s singular landscape vision – from his formative years as a student of abstraction and figuration in Sydney and Europe in the 1950s, to the major works of his artistic maturity in the 1960s and 70s, and his spectacular re-imaginings of the Australian landscape in decades since. The exhibition will also highlight Olsen’s versatility across media, featuring, along with paintings and works on paper, commissioned ceiling paintings, tapestries and ceramics, drawn from public and private collections throughout Australia. 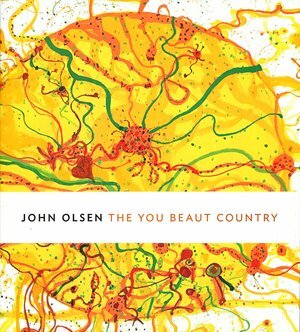 'John Olsen: The you beaut country' will be on display at the National Gallery of Victoria from 16 September 2016 before opening at the Art Gallery of New South Wales on 10 March 2017.